6/5/2018 – Where are the ticks and what are the diseases they carry? 5/22/2018 – Benefits of a Lyme Disease Second Opinion. Live conversations with a leading expert, Dr. Daniel Cameron, about the latest discoveries and advancements in Lyme disease and associated illnesses. Comments are no longer live. This is an archive of a Lyme Hangout held on 2/13/2018. You can still view the video below. For the next Lyme Hangout where you can participate, Save Your Seat by clicking here. Congenital babesiosis is considered a rare disease with only nine cases reported in the U.S. - all in the northeastern region where babesiosis is endemic. 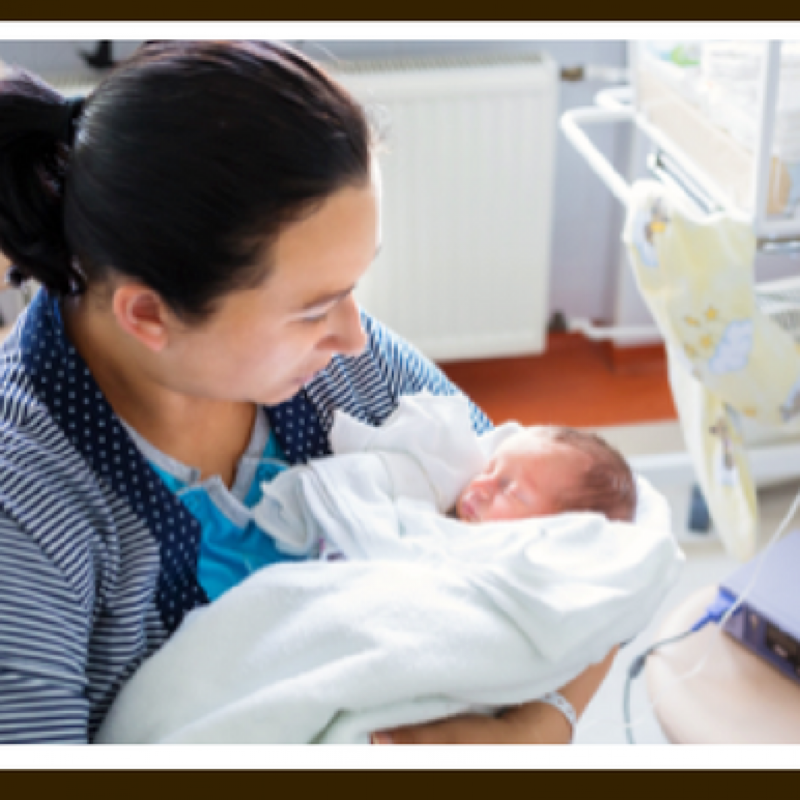 Now, the authors of an article published in the Journal of the Pediatric Infectious Diseases Society 340 discuss two new cases of congenital babesiosis. But these are the first cases, to the authors’ knowledge, in which the mother was diagnosed with Lyme disease prior to delivery and presumably had a subclinical infection with Babesia microti. The first infant, a 4 1/2-week-old male, presented with a fever of 101.7, sleepiness and periodic irritability. His mother had been diagnosed with Lyme disease during her third trimester at 32 weeks’ gestation. She presented with an erythema migrans rash and was treated successfully with amoxicillin. At 35 weeks’ gestation, the mother developed fevers and myalgias. An erythema migrans rash appeared at 37 weeks’ gestation, at which time she was treated with amoxicillin. The infant was born at 38 weeks and had no perinatal complications, according to the authors. On day 4 due to a persistently elevated parasite level and falling hematocrit, she was prescribed clindamycin. And was treated with all 3 antimicrobials for 14 days. The infant also required a transfusion, while the first did not. Both developed low level Parasitemia, while 1 had symptomatic anemia. The two congenital cases of Babesia described by Saetre and colleagues raises questions for doctors and their pregnant patients. Could Babesia in the first and second trimester lead to complications or death in utero? Would doctors recognize Babesia in a pregnant woman or infant without an erythema migrans rash? Would the complications and need for a transfusion for the second infant have been prevented if the infant had been treated at the time of their first visit when the B. microti PCR assay was positive? Should women presenting with Lyme disease during their pregnancy be treated with a regimen that is effective for both Lyme disease and Babesia? The Only Place On The Web Where You Can Directly Discuss Lyme Disease With A Leading Lyme Expert, Dr. Daniel Cameron. This book examines the findings of leading researchers in the battle between Lyme disease and Medicine. When Pandora spilled the ills from her box, something remained behind, and that was hope. 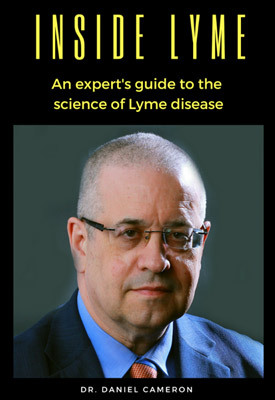 And the goal of this book, Lyme Disease takes on Medicine, is to capitalize on hope.